While it’s been more than three decades since we last were able to walk into the retail ladies’ and gentlemen’s clothing department of London’s Grace Brothers department store, the doors appear ready to re-open in the not-too-distant future. 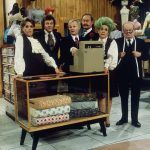 The classic BBC comedy series, which ran from 1971 to 1985, is set for a re-boot as part of the BBC’s Landmark Sitcom Season which begins this Autumn. 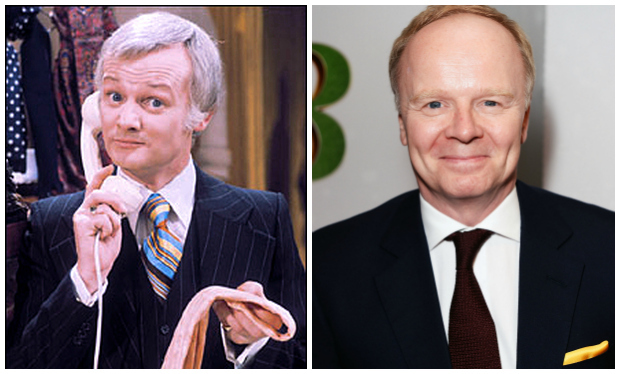 The all-new Are You Being Served will be set in 1988 with an all-new cast headed by Bafta-award winning actor, Jason Watkins (Being Human, Trollied) as Mr Humphries. 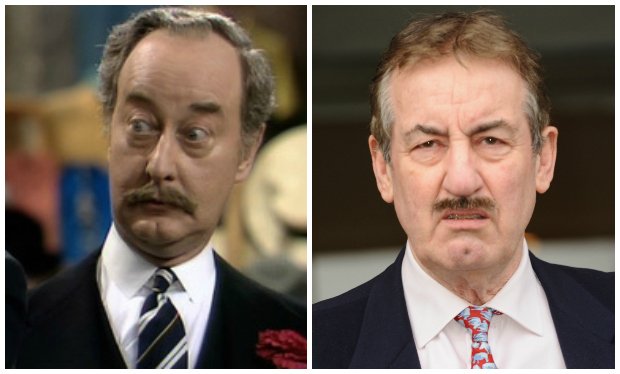 Alongside Watkins, making up the men’s department, will be Roy Barraclough (Coronation Street) taking on the role of Mr Grainger and Justin Edwards (The Thick Of It) as Mr Rumbold with John Challis (Only Fools And Horses) as the ever-present floorwalker, always stuffy Captain Peacock. 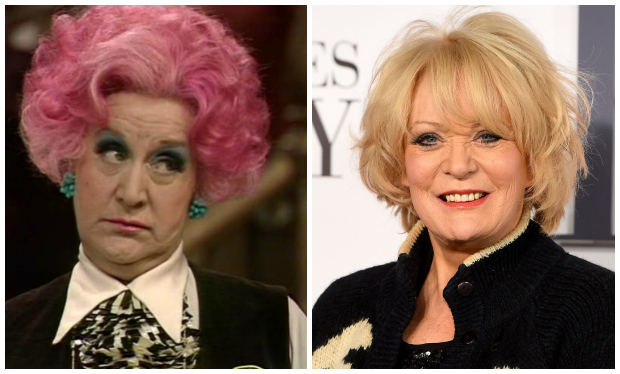 Making up the ladies ready-to-wear department will be Sherrie Hewson (Benidorm, Coronation Street) as head of ladies fashion, Mary Elizabeth Jennifer Rachel Abergavenny ‘Betty’ Slocombe (née Yiddell) and Niky Wardley (The Catherine Tate Show) as Miss Brahms. 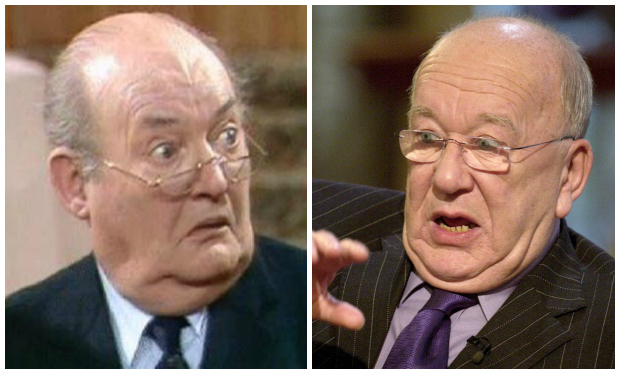 Sadly, all of the original AYBS cast has passed away with Nicholas Smith, who played Mr. Rumbold, the most recent in December of 2015. While the idea for the show came from Lloyd’s brief period in the early 1950s working at Simpsons of Piccadilly, the Croft/Lloyd scripts were brilliantly littered with innuendos that became the hallmark of the original series that continued to push the envelope with endless double entendres. Throughout its entire 69 episode run, while critics continued to call the series out for its ‘sophomoric humor’, audiences worldwide loved the weekly sharp-tongued, somewhat risque dialogue between the staff of Grace Brothers. With Grace Brothers set to re-open soon, one can’t help but pay tribute to the talents of the original staff of the flagship London store. 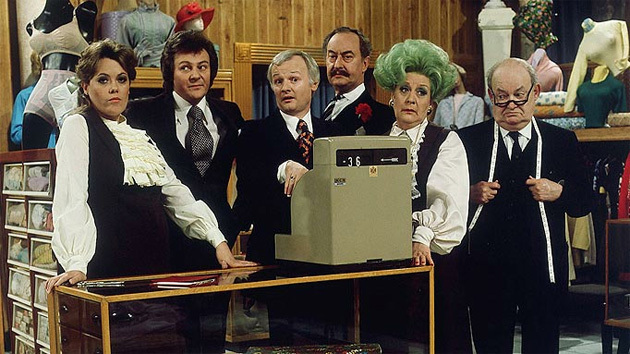 Are You Being Served was what it was not only due to the scripts but the brilliant cast assembled back in 1971. 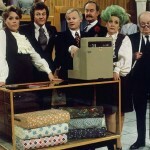 Frank Thornton (Captain Peacock), Mollie Sugden (Mrs Slocombe), John Inman (Mr Humphries), Wendy Richard (Miss Brahms), Nicholas Smith (Mr Rumbold) and Trevor Bannister (Mr Lucas) along with Arthur Brough (Mr Grainger), Mike Berry (Bert Spooner) and Arthur English (Mr Harmon) were each perfect in their respective roles. 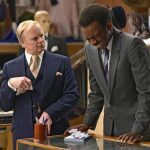 Needless to say, much like the forthcoming reboot of Keeping Up Appearances (Young Hyacinth), the new Are You Being Served faces an uphill climb given what will be endless comparisons to the original. 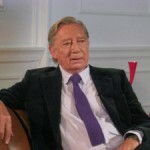 Both will feature entirely all-new casts with only Roy Clarke, the original KUA creator/writer, as the lone constant for either series. 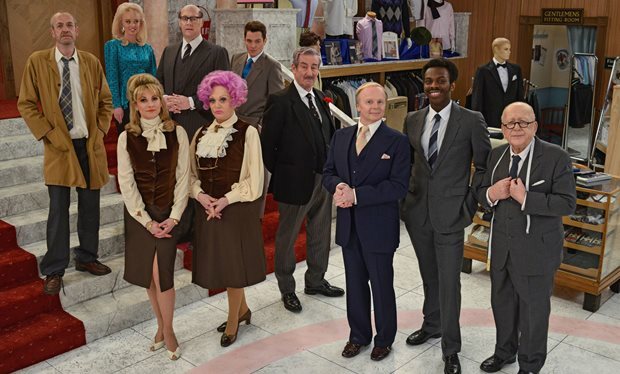 The Are You Being Served one-off special has been written by the multi-award winning Derren Litten (Benidorm, The Catherine Tate Show) and will pick up where the genius of original AYBS creators/writers, Jeremy Lloyd and David Croft, left off. I do wish them both well. 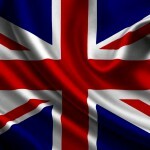 Given some of the current comedy output from the UK, we could all use a couple of new versions of the old ‘staples’ to freshen up the pot. 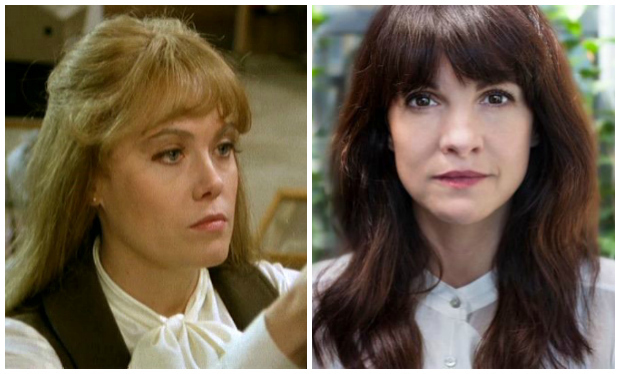 Before they re-open the doors of Grace Brothers, let’s meet the staff….